Welcome to Dez and Tam Photography! We are Desi and Tammy Mendoza, a husband-and-wife photography team that has been photographing weddings and portraits for over 4 years. We love many things, but the one thing that drew us to wedding photography is our love of people. We genuinely cherish every moment we get to spend with the people we meet. With the expectation that every moment is beautiful and fleeting, we use our cameras to ensure that every laugh, every hug, and every tear is preserved forever. 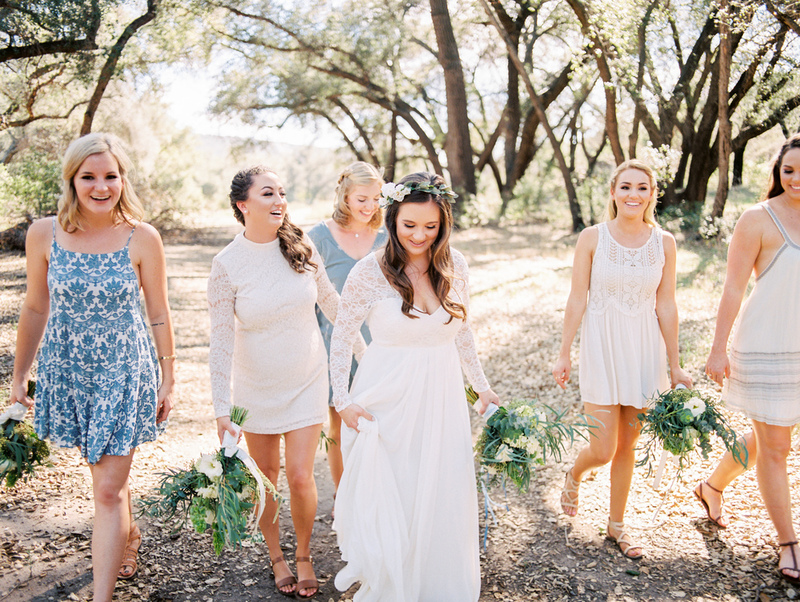 By becoming a part of the wedding day as much any member of the wedding party, we have the unique ability to capture the unplanned and raw moments, all while making you feel comfortable in your own skin. Our style can be described as natural, unforced, and moment-driven. We are easy-going folks who love to joke around, quote movies all day, eat great food, and meet new friends. We have been married for 9 years and have two amazing kids. You can check out our personal blog here for a peek into our everyday lives. Please have a look around and drop us a line via our contact page, or find us on Instagram (@dezandtam) or Twitter (@dezandtam) or Facebook here. 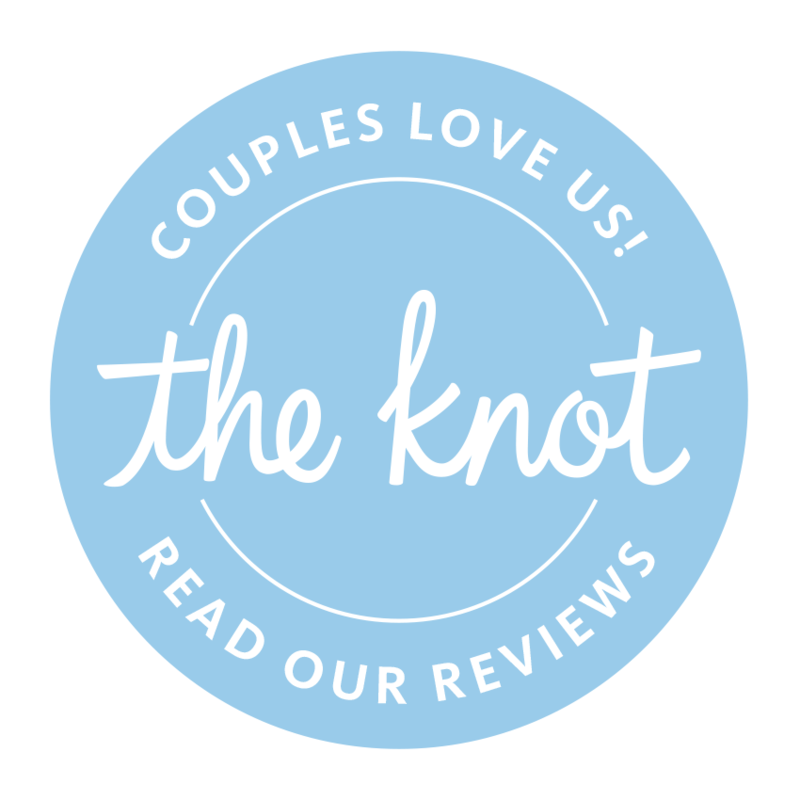 You can also read all of our Reviews on The Knot below. Welcome to Dez and Tam Photography! We are Desi and Tammy Mendoza, a husband-and-wife photography team that has been photographing weddings and portraits for over 6 years. We love many things, but the one thing that drew us to wedding photography is our love of people. We genuinely cherish every moment we get to spend with the people we meet. With the expectation that every moment is beautiful and fleeting, we use our cameras to ensure that every laugh, every hug, and every tear is preserved forever. By becoming a part of the wedding day as much any member of the wedding party, we have the unique ability to capture the unplanned and raw moments, all while making you feel comfortable in your own skin. Our style can be described as natural, unforced, and moment-driven. We are easy-going folks who love to joke around, quote movies all day, eat great food, and meet new friends. We have been married for 11 years and have two amazing kids. You can check out our personal blog here for a peek into our everyday lives. 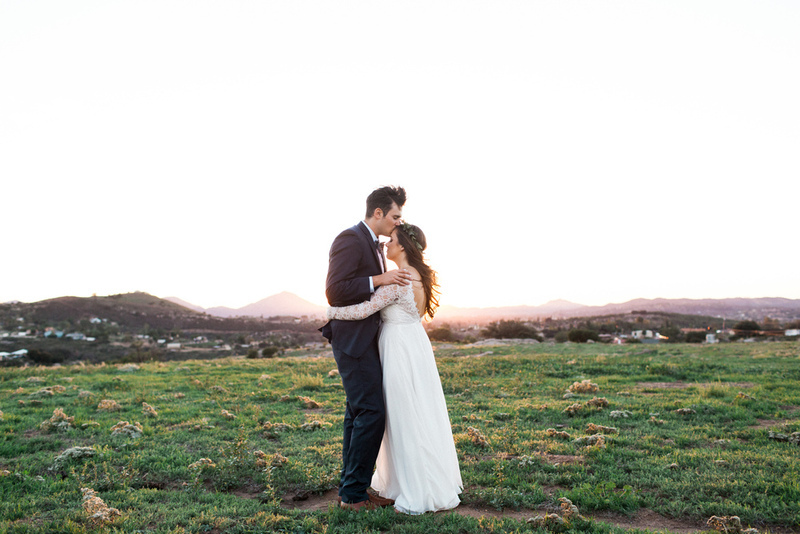 You can check out our Blog for our most recent work, or jump into our Featured Wedding galleries so you can get a glimpse of what a full wedding looks like with us as your photographer. If you want to book us, see pricing, or you just want to ask us a question, please feel free to use our Book Us page above.